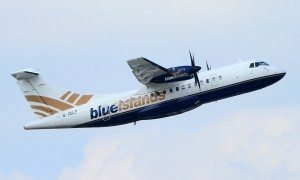 Guernsey residents now have two new low-cost services direct to the UK, as Blue Islands adds a daily London Southend service and twice weekly Liverpool service to provide Islanders with new convenient options for traveling to London and the north west from Guernsey. 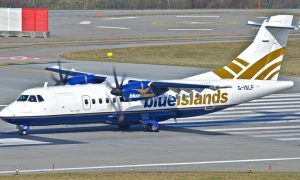 “We have been delighted to work with Blue Islands on securing these new routes into the Island from this summer. 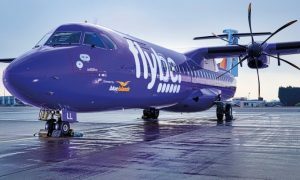 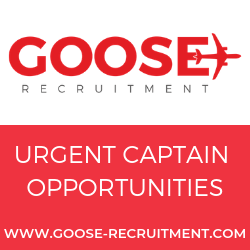 Increasing passenger numbers through Guernsey Airport remains a key objective for us in 2019 and these new routes will offer more choice and new opportunities for visitors and residents alike”.